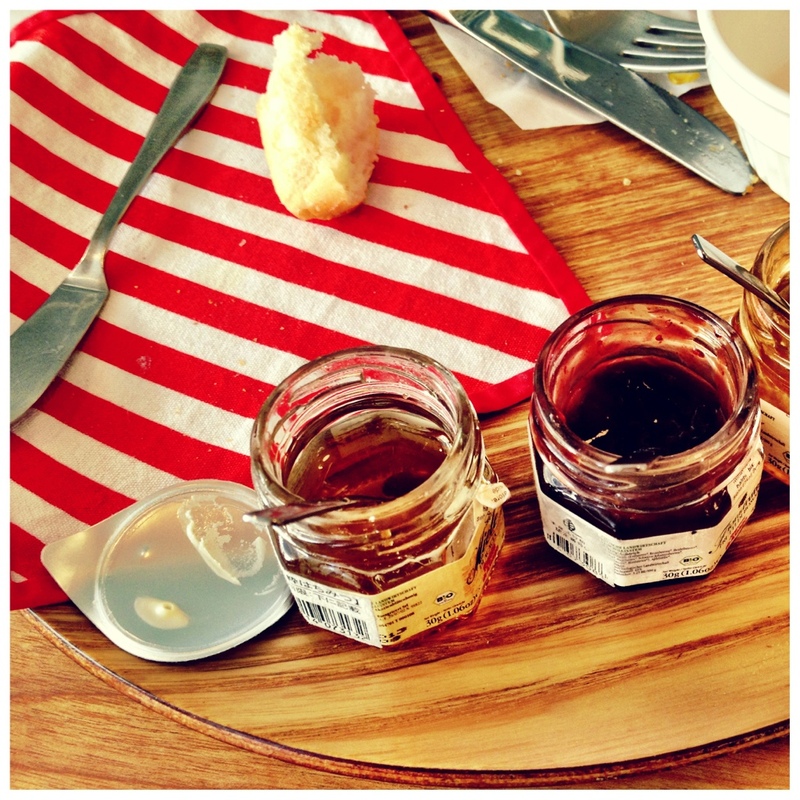 Bread for Brunch – Where is Naoko? Today is the Vernal Equinox holiday in Japan. Had a brunch with @zazie at a bakery-cafe called “Bread, Espresso &” (<- not a typo) in Jingumae. Sitting at the terrace seat while waiting for inside seats wasn't too cold. It's officially spring!